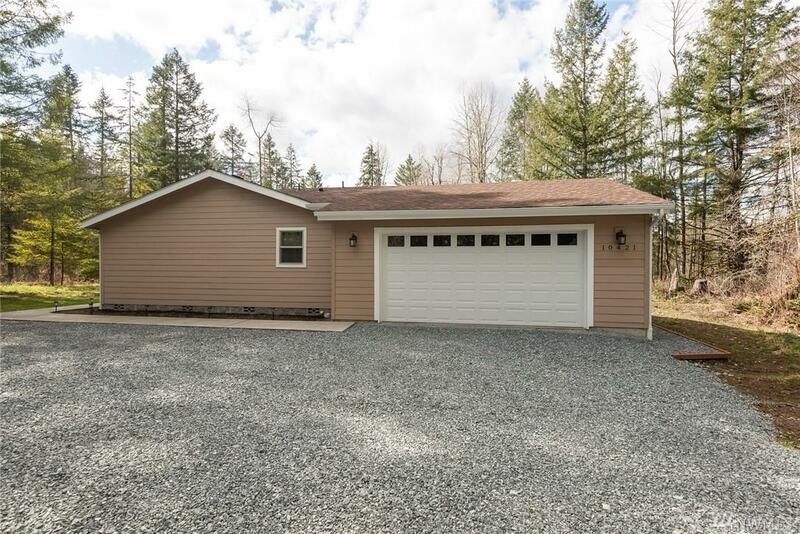 10421 288th St E, Graham, WA 98338 (#1423025) :: Priority One Realty Inc.
A rare opportunity to own a newer home on one of the most breathtaking 7+ acres in Graham. 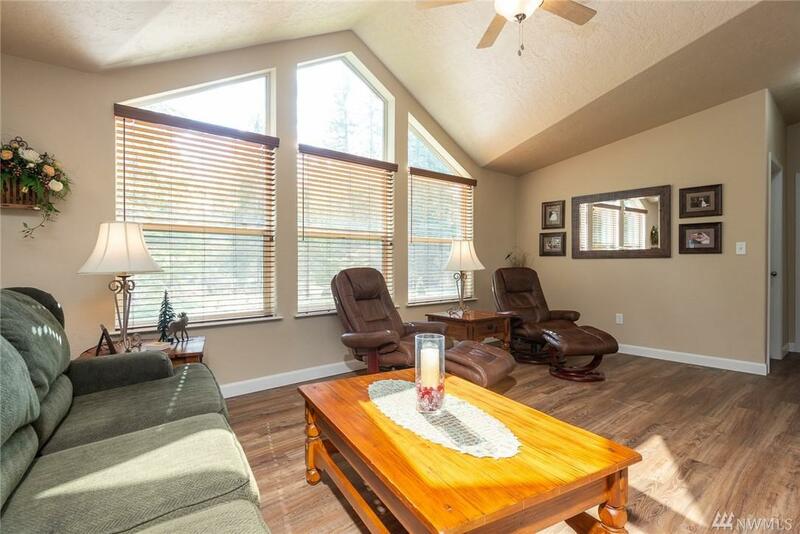 Relax out back on your beautiful deck, positioned specifically to enjoy Elk & all that nature has to offer. 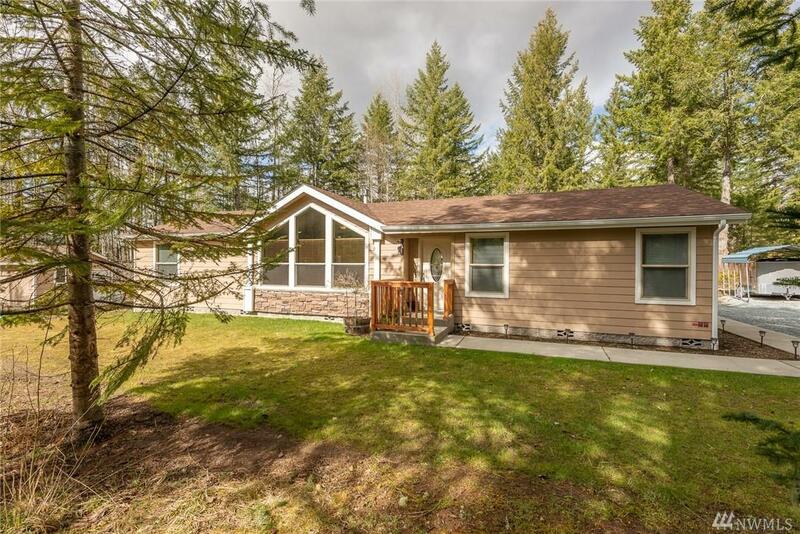 Enjoy your vaulted ceilings & natural light the flows throughout this cozy open concept rambler. Custom fireplace with a beautiful mantle & laminate floors throughout. Hand scraped cabinets with crown molding & granite countertops. 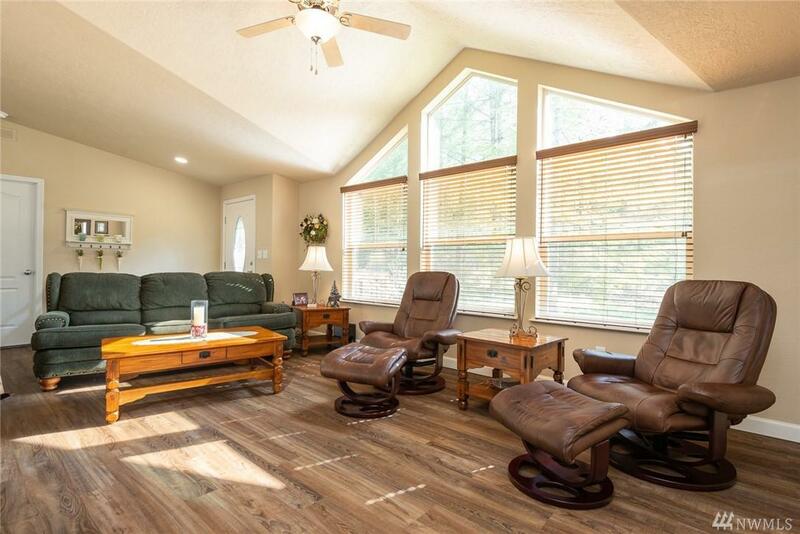 You truly need to see this home for yourself, it won't disappoint!